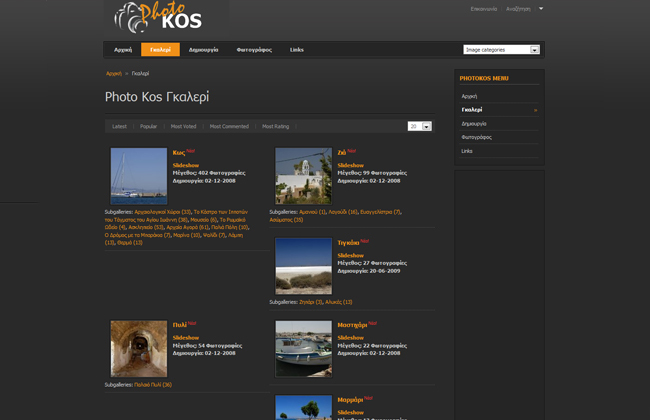 The Photo Kos is a website that it goal is to give you pictures of an island that for sure you have to visit Kos! 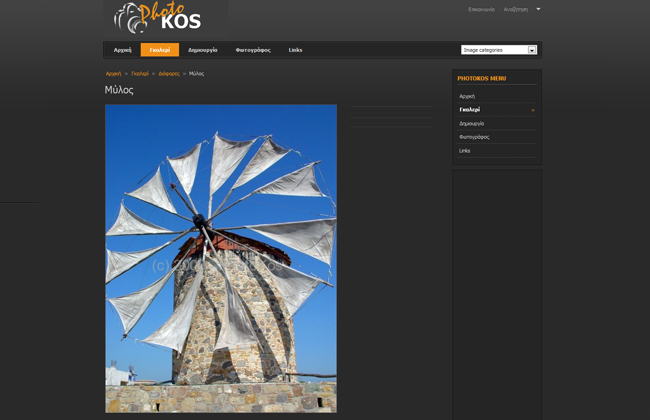 Kos is a destination with very interesting material, for its ancient monuments, many churches, its excellent beaches, shops and coffee and after coming here you have the opportunity to travel around the islands and Turkey which is very close to the beach. 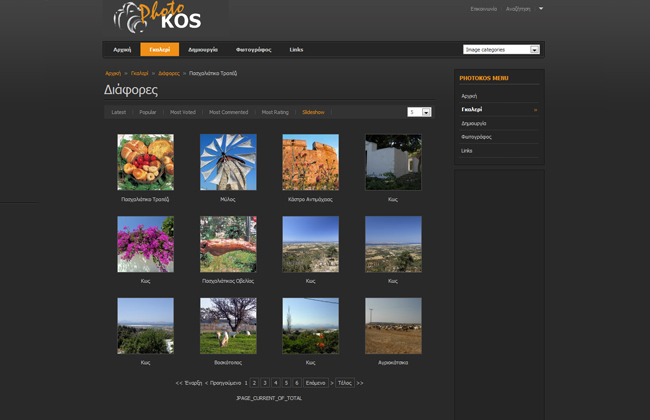 Kos is disarmingly beautiful, giving us countless images from any angle. 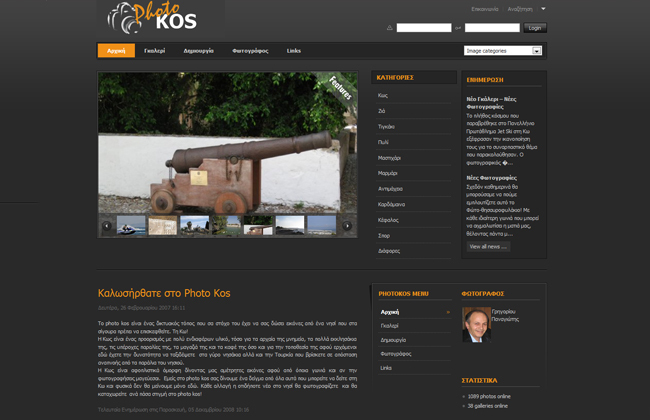 We in the Photo Kos give you a sample of everything that you will see in Kos and we should not stay here. 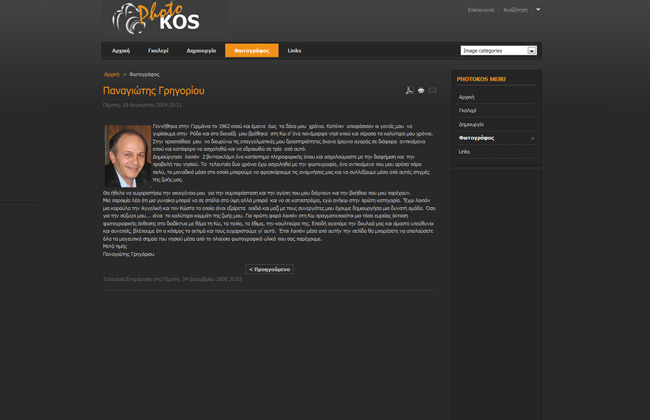 Any change or anything new in the island will shoot and enter at any time in the Photo Kos!